Truly one of Texas’ most distinguished and brilliant sons, born on a farm-ranch near McGregor, Texas, -the seventh and youngest child of Noah and Isabella Shephard Neff, formerly of Roanoke, Va., who were married in 1854, and set out almost immediately in a private conveyance for Texas. Their farm, where they first built a small log house, was bought from the State of Texas. In 1921, while her son, Pat M. Neff, was Governor of Texas, Mother Neff, as she was called, made a gift of a portion of this land to the State of Texas for Park purposes, and this was the beginning of the Texas State Park System. Brother Neff received his education at Eagle Springs, the McGregor High School, received the Bachelor of Arts Degree from Baylor University in 1894, the Bachelor of Laws Degree from the University of Texas in 1897 and the Master of Arts Degree from Baylor University in 1908. His reputation as a college orator and debator has attended him through life. He has spoken in all the counties of Texas and in most of the States of the Nation. After his graduation from Baylor, he taught school in Magnolia, Ark. Brother Neff is a member of the First Bapist Church of Waco. He served as Moderator of Waco Baptist Association for many years and as President of the Board of Trustees of Baylor University from 1903 until his election as President of the University in 1932. He has been President of Texas Baptist Convention, and President of the Southern Baptist Convention. Brother Neff was admitted to the bar in 1897 and first practiced law in Waco. He served as a member of the Texas Legislature from 1901 to 1905, during the last two years of this time being Speaker of the House of Representatives, the youngest Speaker up -to that time ever to preside over the House of Representatives in Texas. He was nominated for the position of Speaker by Brother Senator Tom Connally, then a member of the Texas House of Representatives. During the entire Session of Legislature, he never missed a roll call and never failed to record his vote on any question placed before the Body. From his rulings, there was never an appeal. Brother Neff was elected Prosecuting Attorney of McLennan County in 1906 and served continuously until 1912 where he made for himself a State-wide reputation for fearless, and conscientious enforcement of the laws. In these six years he tried 422 cases and secured convictions in all except 16. He was the first Prosecuting Attorney in Texas to send a man to the penitentiary for allowing gambling on the premises under his control. He was the first Prosecuting Attorney in Texas to send a person to the penitentiary for pursuing the business of selling liquor in prohibition territory. 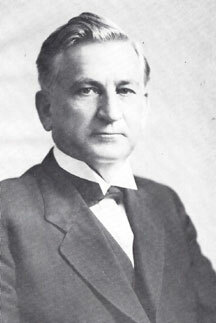 Brother Neff was elected and served as Governor of the State of Texas from 1921 to 1925. During his terms as Governor he promoted large appropriations for conservation and reclamation work. He advocated the bringing of factories to Texas; he championed a magnificent system of parks and playgrounds; he created the State Historical Board, under whose guidance the localities and spots of historical significance in Texas has been marked; he was the Father of Texas Centennial movement; he inaugurated the education survey system; he advocated the building of the Texas Technological College; he preached economical progress; he secured liberal appropriations for rural schools and institutions of higher learning; he was elected President of University of Texas, but declined, giving his reason he wished to return in private life and practice of law. In 1927, he was appointed by President Coolidge as a member of the National Board of Mediation. “Twenty-three Addresses”; “Battles of Peace,” and “Making Texans.” He has written numerous articles and pamphlets containing historical, informational, and inspirational matter about Texas. “Let us make Texas the best place in all the world in which to live,” is always and everyway the thought and theme of his articles and addresses. On May 31, 1899, Brother Neff was married at Lovelady, Texas, to Miss Myrtie Mainer, a classmate of his at Baylor University. They have two children, Mrs. Frank Wilcox (Hallie Maud Neff), of Waco, and Pat M. Neff, Jr., Attorney of Houston, Texas. Brother Neff received his Degrees in Masonry in Waco Lodge No. 92, A. F. & A. M., in 1909, where he held membership until he affiliated as a Charter Member of Baylor Lodge No. 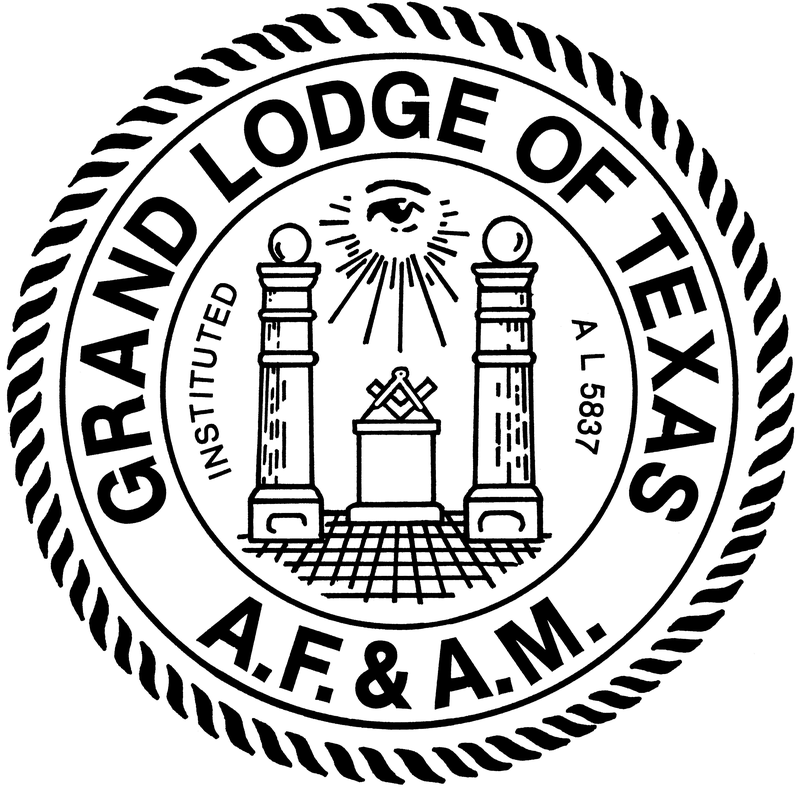 1235, A. F. & A. M., in 1926 He received the Chapter and Council degrees in Waco in December, 1945, and the Commandery in February, 1946; received as a member of St. Timothy Conclave No. 65, Order of the Red Cross of Constantine, March 30, 1946. He received the Scottish Rite Degrees in Austin Consistory in 1921 and was made a Shriner in Karem Temple in 1921. 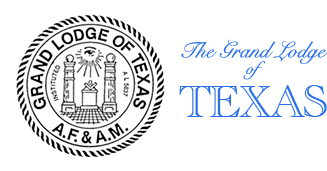 Brother Neff served as Worshipful Master of Baylor Lodge No. 1235 during the year 1938-39. Brother Neff is renowned as an Orator and during his year as Grand Master made visits to several sections of the State, impressing upon his Brethren the importance of, and necessity for true Masonic living. 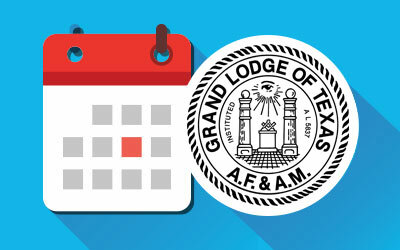 The Grand Lodge of Texas showed its largest increase of membership during his year and reached a total of 153,668 members or a net gain for the year in membership of 14,981.